blschott Store Present your best items with Auctiva's FREE Scrolling Gallery. 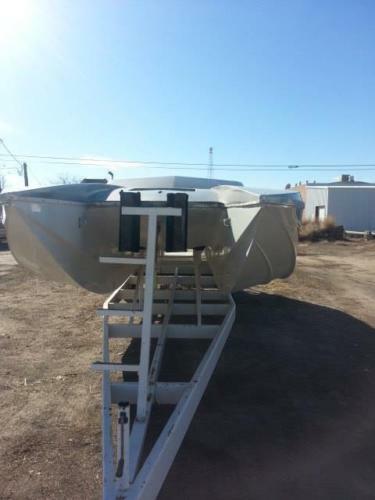 1985 CHRIS CRAFT 30' CHRIS CAT WITH 2002 TRAILER PROJECT NO POWER UNITS Save time & money with FREE Auctiva Image Hosting.Create listings that get noticed! with Auctiva's 1,800+ Templates. Auctiva, The complete eBay Selling Solution.